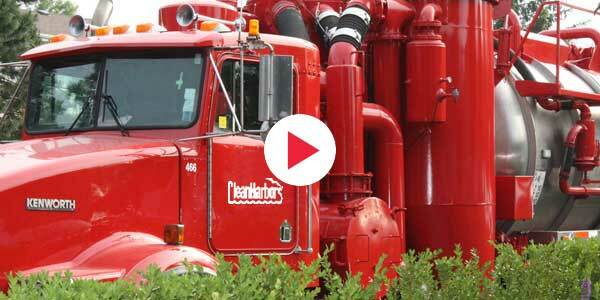 Clean Harbors (NYSE: CLH) is North America’s leading provider of environmental, energy and industrial services. The Company serves a diverse customer base, including a majority of Fortune 500 companies. Its customer base spans a number of industries, including chemical, energy and manufacturing, as well as numerous government agencies. These customers rely on Clean Harbors to deliver a broad range of services such as end-to-end hazardous waste management, emergency spill response, industrial cleaning and maintenance, and recycling services. NORWELL, Mass. --(BUSINESS WIRE)--Apr. 17, 2019-- Clean Harbors, Inc. (NYSE: CLH), the leading provider of environmental, energy and industrial services throughout North America , will host its first-quarter 2019 conference call on Wednesday, May 1, 2019 at 9:00 a.m. ET . NORWELL, Mass. --(BUSINESS WIRE)--Feb. 25, 2019-- Clean Harbors, Inc. (“ Clean Harbors”) (NYSE: CLH), the leading provider of environmental, energy and industrial services throughout North America , today announced that EVP and Chief Financial Officer Michael L.